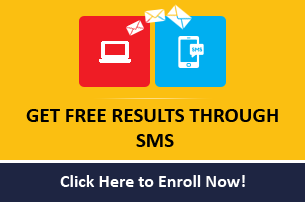 WBJEE Exam Pattern is set by West Bengal Joint Entrance Exam Board (WBJEEB). 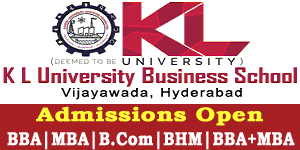 The state level exam is conducted in 2 slots meaning Paper I i.e. Mathematics is conducted in the morning and Paper II i.e. Physics and Chemistry are conducted in afternoon. 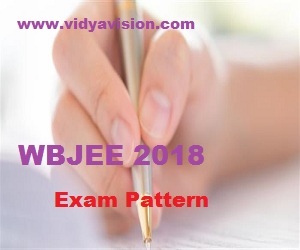 This article will help candidates understand important elements related to the test pattern of WBJEE viz. nature of questions, marking scheme, section-wise marks distribution, total number of questions, etc. For this year, the official dates for WBJEE 2018 will be released shortly at wbjee.nic.in. 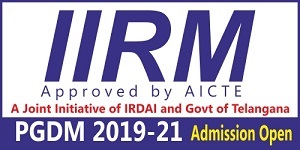 Aspirants interested in Engineering/Technology/Architecture Courses need to appear in both Paper-I and Paper-II is compulsory. For admission to any Pharmacy Course other than that of the Jadavpur University, appearing in mathematics is not compulsory. Score in ‘Physics + Chemistry’ (paper-II)only shall be considered. Only one option is correct, correct response yield one mark. For any combination of response with more than one option, the said answer will be treated as incorrect and will yield -1/4 (25% negative) marks. Only one option is correct, correct response yield two marks. Any combination of correct and wrong response will be treated as incorrect and will yield 0 (zero) mark.